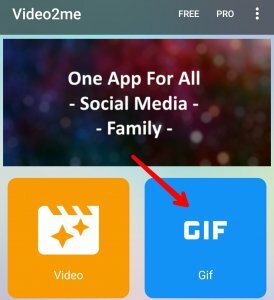 Home / Android / How to / Techiandroid / How To Increase WhatsApp Status Video Limit Of 30 Seconds? 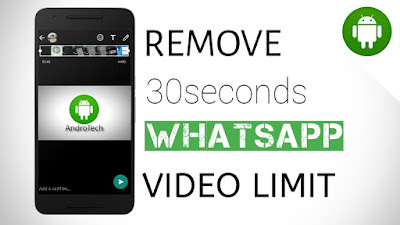 How To Increase WhatsApp Status Video Limit Of 30 Seconds? WhatsApp introduced Status feature recently, although it is a copy of Snapchat’s feature, it became popular among WhatsApp users. Now every user WhatsApp is filled with a huge amount of Status because most of the user starts their morning with a glimpse of WhatsApp. Most of the user complaint is that though WhatsApp status feature we can post only 30 second video. 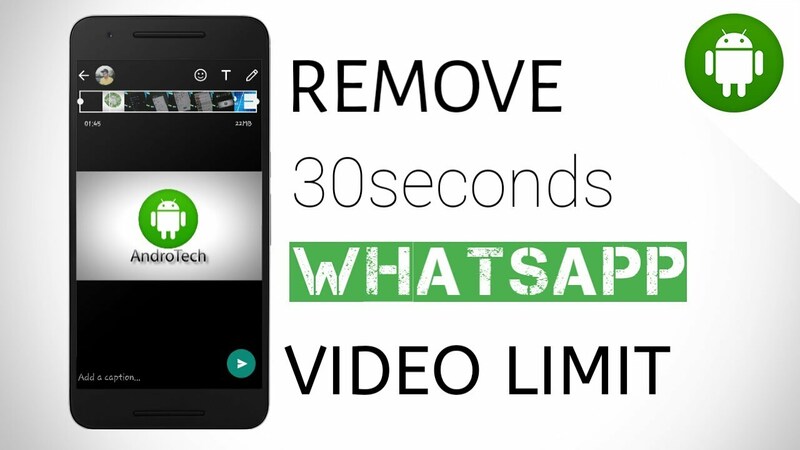 WhatsApp restricted the limit of posting video status to 30 seconds only. So as you know you can’t post a video more than 30 seconds in your WhatsApp status. 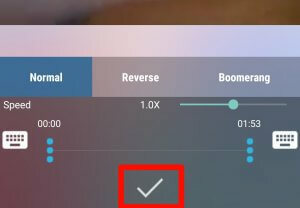 Whenever you try to update the video status WhatsApp will ask you to trim the video to 30 seconds. Officially there is no way to post videos of 30 seconds. If you hate this limit of 30 seconds, then you are in the right place. Here we are going to explain some ways to post videos of more than 30 seconds in status. 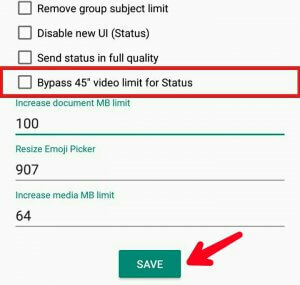 By following these steps you can bypass WhatsApp status video limit. How to Increase WhatsApp Status Limit Without Root? Enjoy! You have successfully increased WhatsApp status limit without root. 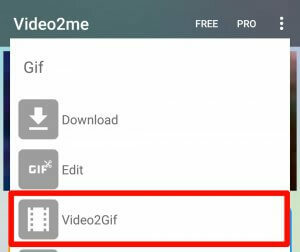 Note: – If you use this method then after converting Video into GIF you’ll not get audio of that particular video. Still, it may help you in some situation. How to Increase WhatsApp Status Limit With Root? That’s it. You have successfully bypassed the 30 seconds limit. So guys, by following above methods you can disable WhatsApp status 30 seconds limit on android. What do you think about WhatsApp status video limit increase methods? I hope these methods will help you to increase WhatsApp status video limit. Do share your views in the comments section.